The Falcon capital of the world, Nagaland, has added another feather to its cap. 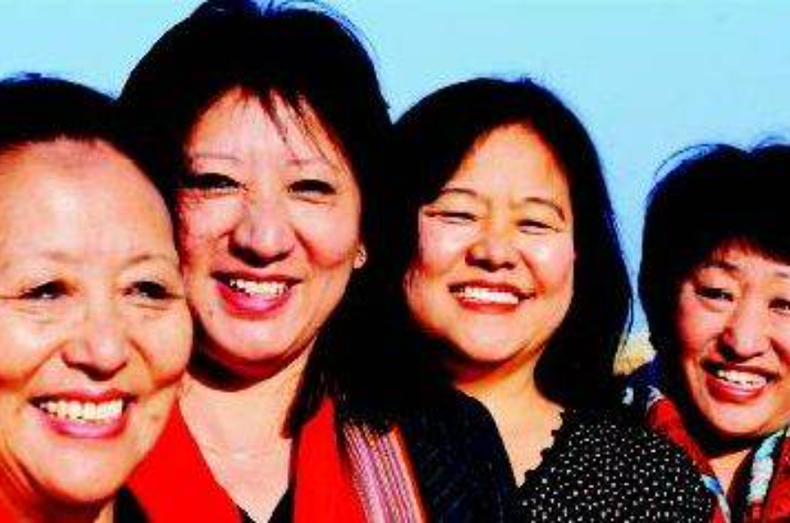 Neidonuo Angami, one of the founding mothers of the Nagaland Mothers’ Association (NMA) has a reason to rejoice. The Nagaland state assembly has finally agreed to revoke a 2012 resolution, passed to exempt it from implementing 33 per cent reservation for women in municipalities, which is a Constitutional provision. On September 22, 2012, the Assembly had passed a resolution exempting Nagaland from the application of Article 243(T), Part IX A of the Constitution, dealing with reservation of seats in municipalities. The House had been of the opinion that the Article infringed upon Art 371A which deals with special provision granted to the state of Nagaland. In this regard not only the customary law, social practice and belief of the people of Nagaland, but also the resources of the state is safeguarded from the intervention of the union government and its various policies, unless the State Assembly decides otherwise by passing a resolution. NMA were keen on the implementation of quota for women in local governing bodies and vocal about the fact that it is not in conflict with the customary laws. Keeping in view the star status, Nagaland enjoys in regards with women’s workforce participation and education. Women’s dismal political participation, comes as a surprise. It’s the only state in the country that has never had a woman MLA. The arduous struggle undertaken by the NMA has borne fruit now. Parliamentary Secretary for Municipal Affairs, Economics & Statistics, R. Tohanba said, the resolution was revoked after the NMA moved the Supreme Court against it. The daunting legal challenges were the least of NMA’s worries, as they had to begin their war from the home turf. Facing opposition from the different political parties, leaders of their tribes and communities. NMA made a significant contribution in addressing the drug-abuse issue, which had gripped the state in the 90s. They also spearheaded the destigmatisation movement against HIV-AIDS patients, sending out a strong message in 1991, by holding hands of HIV-positive inmates from Manipur jail. They owned the badass vibe with utmost elan by brokering peace among warring factions during Nagaland’s phase of peak insurgency. ‘Shed no more blood,’ was their motto and they worked tirelessly, round the clock, to make it a reality. Placement of women alongside men in local governing bodies, such as municipalities, is a small, but definitely not an insignificant civic achievement. Mainstreaming Naga women into the administrative affairs is the next big step to make women truly empowered. To ensure an equal and fair opportunity as a citizen of this country, we must take charge by politically empowering ourselves. Active participation in a country’s political progression, is equally vital when talking about ‘gender-equality.’ This decision by the Nagaland assembly reflects the forward stride we’re taking to ensure that change. Cheers to NMA, Kudos to Nagaland!